Epic Games is no stranger to partnering with a diverse cast of corporations and groups when promoting through “Fortnite.” In the case of the iKONIK skin, it would seem that the developers are banking on several different major points. One is an entire entertainment industry known for having rabid fans and the other is virtually the same thing. As of now, though, many are wondering if the skin is exclusive to players who own Samsung devices. 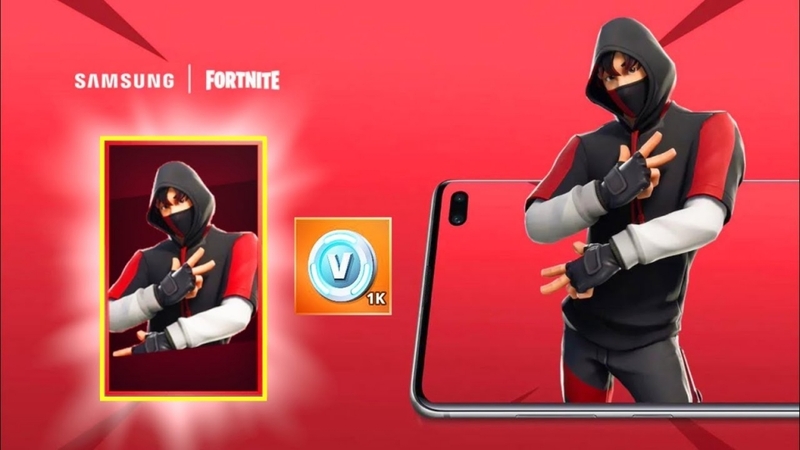 As the Daily Express reports, the iKONIK skin is out and many “Fortnite” fans are wondering how they can get their hands on it. Since it is a promotional material that is tied to the marketing of the Samsung Galaxy S10 mobile device. This means that the first step to actually getting the skin is to buy the device and then installing the Battle Royale game on it. Samsung provides instructions on how qualified players of “Fortnite” will be able to get their hands on the new skin. As to why they would even want to do so, a lot of it has to do with the fact that the skin is based on the K-Pop group iKON. It would seem that Samsung is quite confident in this boy band’s popularity. “Don’t just separate yourself on the battlefield—do it like a K-Pop star. Rock the outfit inspired by K-Pop sensation Jung Chanwoo from the band iKON. Then celebrate with the emote based on the dance in iKON’s smash hit “Love Scenario”. Get the iKONIK exclusive today,” the company’s website description reads. With regards to what the Samsung Galaxy S10 can even do for players of “Fortnite,” the beefier specs of the phone do appear to come with advantages. For those who want seamless gaming with a responsive screen and more muscle under the small hood, the Samsung device might just be worth the purchase.